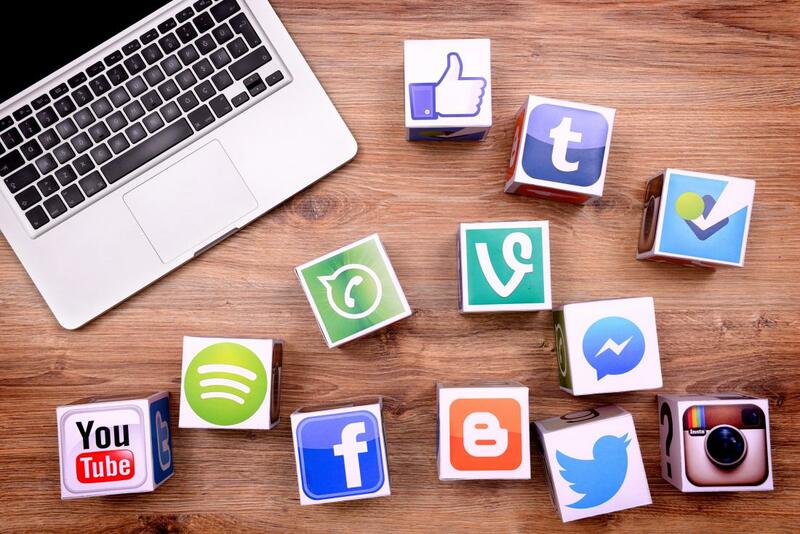 A new study from the TripAdvisor travel website revealed that many businesses in the tourism and hotel sector cite Social Media and Mobile Marketing as their most important marketing strategies. In addition to mobile marketing, almost 85% of respondents also highlighted the potential of mobile services offered to travelers to make reservations through their mobile devices. 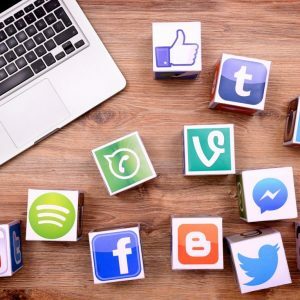 The results of the study indicate that the majority of hosting companies surveyed use Social Media Marketing to promote special offers, while many are also taking advantage of technology to answer questions from customers and promote events. “The owners of these establishments attach great importance to online marketing, Social Media and Mobile Marketing, as these strategies are increasingly important to reach the most demanding travelers online or who are already underway,” said Christine Petersen , president of TripAdvisor. The growth of devices connected to Mobile Internet also offers opportunities to explore new ways of marketing. As a consumer, Nic Hall, director of TNS Singapore, said in an audience that mobile devices along with social media allow companies to drive word-of-mouth campaigns in the digital age.